Janelle Monae made her stance clear about the 2018 Golden Globes indicating that time is up! 9. 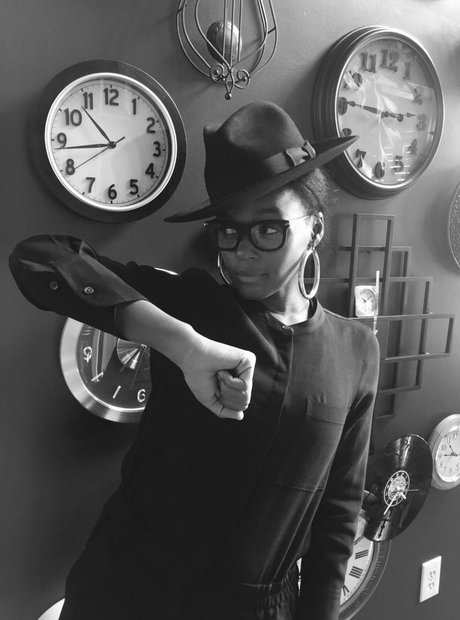 Janelle Monae made her stance clear about the 2018 Golden Globes indicating that time is up!